The Department of Public Works is committed to maintaining and improving the Village’s streets, sidewalks, and public utilities. Where do I report pothole information? If a street light is out, who do I contact? If a street light is out or not working correctly, residents are asked to contact Village Hall at (616) 887-8251. The Department of Public Works (DPW) is the department responsible for providing the essential services to the residents of the Village throughout the year. The DPW is responsible for maintaining and repairing 24 miles of local streets, mowing and maintaining almost 60 acres of park property, and has the duty of raising and lowering flags on Village property. The DPW also has the duty of maintenance, repair, and up-keep of an estimated 55 miles of underground utilities. Along with road and utility maintenance, the DPW is also tasked with plowing the Village streets in the winter. The DPW staff is responsible for clearing approximately 7 miles Village sidewalks and trails. 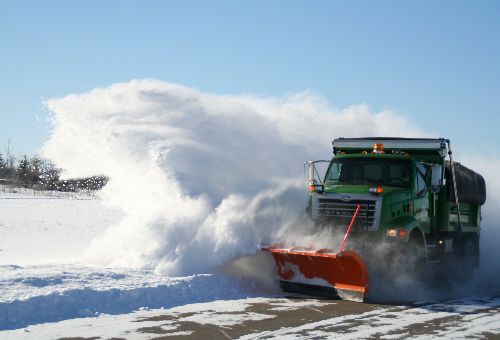 The DPW also clears the Paul C. Miller Airport. The department employs 5 full-time staff members and 1-2 seasonal employees. The department also owns and maintains 13 vehicles and large equipment pieces. The Village of Sparta is working to better manage storm water runoff. 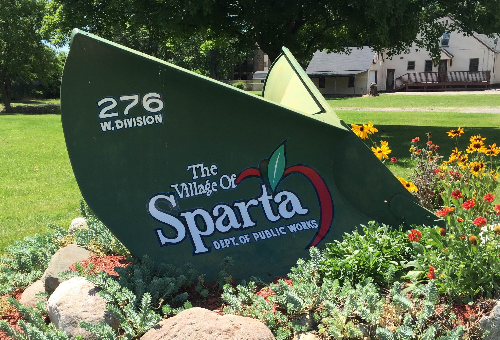 As a resident of The Village of Sparta, you have the ability to help reduce the amount of pollution entering the storm sewer system and ultimately reaching the Grand River and Lake Michigan. More information can be found at Lower Grand Watershed. Storm drains lead directly to nearby streams and lakes without any type of treatment. Storm water entering storm drains or catch basins in The Village of Sparta ultimately reaches the Rogue River, Grand River, and Lake Michigan. - Never dump grass clippings, vehicle fluids, or anything else down a storm drain/catch basin. - Avoid fertilizing your lawn before it rains. Use non-phosphorus fertilizers. - Dispose of pet waste in a trash can. - Take used motor oil to a quick lube or auto shop. 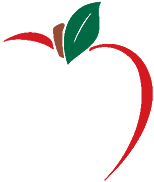 - Dispose of unwanted paints, solvents, and cleaners at your county collection center. Report storm drain dumping to the Village of Sparta storm water coordinator at (616) 887-8251 or (616) 887-9303. The average U.S. household can have as much as 100 pounds of hazardous waste stored throughout their house and garage. Improper disposal of these materials can contaminate drinking water, harm the environment, and create health hazards for you and your family. Simple alternatives can replace many hazardous substances. However, if you choose to use commercial products, make sure to dispose of them properly. What Household Hazardous Waste Can I Dispose? Not accepted: latex paint, ammunition, fireworks, medication, needles, propane tanks, and business wastes. For more information about hazardous household waste and where it can be disposed of Click Here to view Kent County's Hazardous Waste Disposal Program.